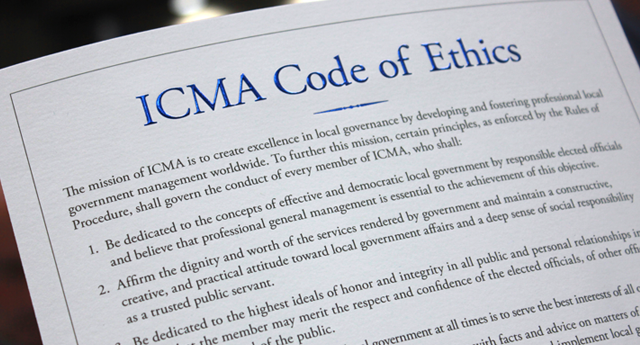 This ICMA program makes available to members, the experience, advice and support of respected, retired managers of the profession.. The ICMA Senior Advisor program (formerly Range Rider Program *) is a joint activity of ICMA and state sponsors established by the ICMA Executive Board in 1974 to make the counsel, experience, and support of respected, retired managers of the profession available to members. Currently 95 Senior Advisors in 25 states provide a highly valued service by volunteering their time to offer confidential professional and personal support and advice. Members with questions on the Senior Advisor program can contact Senior Advisor Program Coordinator Greg Bielawski at (630) 462-1876 or e-mail gbielawski@icma.org.